The first day of the European downhill ski cup which is held in Chamonix on the 29th and 30th of January has come to an end and it brought two victories for French skier, Victor Schuller. Victor Schuller made a double shot in the European downhill ski competition in Chamonix yesterday, the 29th of January. Victor Schuller is a 24 years old professional skier who finished fourth at the 2012 Winter Youth Olympic Games and won the bronze medal at the downhill event at the 2016 World Junior Championship at Sochi. 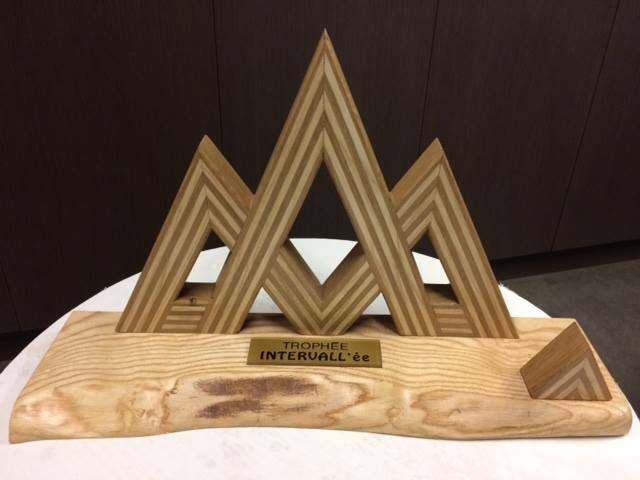 On the Verte de Houches in Chamonix, Victor Schuller has won both descent ski races held yesterday, on the 29th of January. The victories account for his first two wins and even his first two places on the podium at this level. On the first race, Victor Schuller won with a time of 1:20.43, followed by runner-up, Austria's Manuel Traninger (+0''69) and the third place, Swiss Stefan Rogentin (+0''74). French skiers Nils Alphand and Sam Alphand finished on the 8th, respectively 11th place. On the second race, Schuller finished first with a time of 1:20.29, and was followed by Swiss Nils Mani (+0''24) and Arnaud Boisset (+0''40). French Thomas Blondin Mermillod finished the 8th while Sam Alphand completed the race on the 11th place. You can check your favourite skier's progress and more information on the European downhill ski competition here.